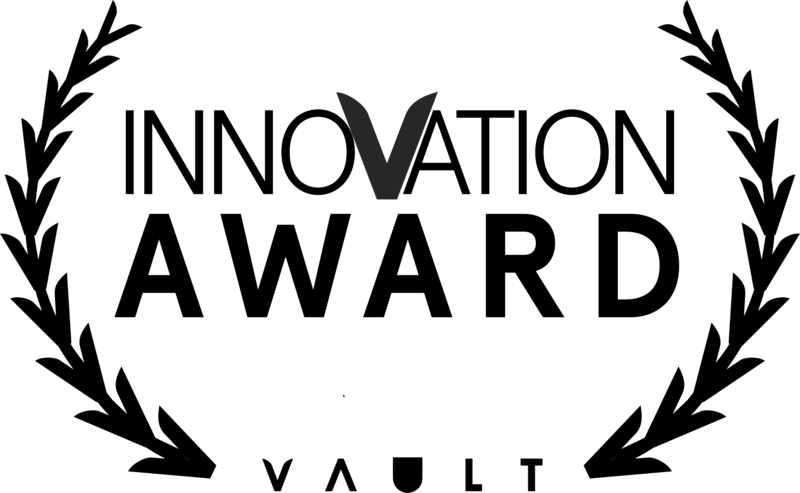 Each year, VAULT Festival holds an Awards Ceremony in which multiple participants across the Festival are recognised for outstanding achievement. The shows and companies listed below have each brought something unique to the Festival and its community, and we’re proud to present them with the following awards. Awarded to exceptional productions from the Theatre & Performance programme. Awarded for outstanding new work from the Theatre programme. Awarded to shows which capture the imagination & support of their audiences, as voted for by users of the Stagedoor app. Selfconscious Productions & Wild Yak, In Association With Hot Feat, WOOD by Adam Foster, Notflix by Notflix. Awarded to companies who embrace the spirit of creativity, cooperation & kindness. Nominees: We’ve Got Each Other by Paul O’Donnell, Digging Deep by Just Add Milk, Galvanise by Rascal Theatre, Access Platform by Last Word. 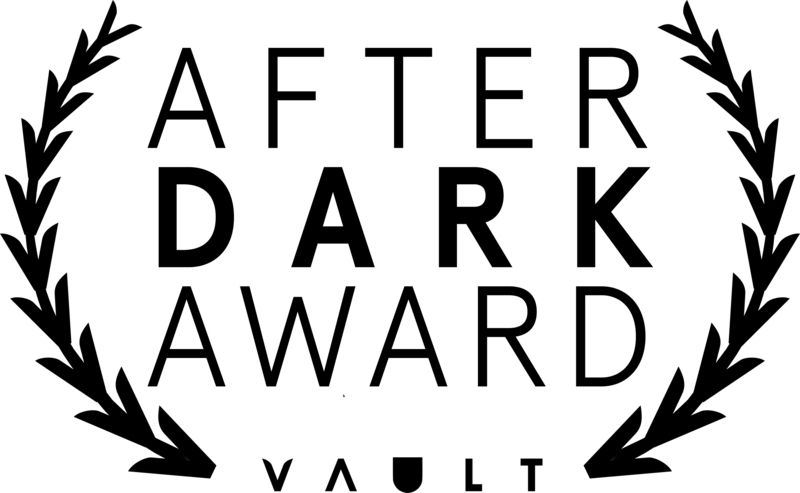 Awarded to shows which expand the scope of performance format or style at VAULT. Nominees: Greyscale by Anonymous is a Woman, Fight Night by Exit Productions, Flight by Darkfield, Bring Them Home by Treehouse, The Church of the Study Virgin by Dank Parish. Awarded to outstanding work from our late night Twilight slots. Nominees: The Embers Collective Takeover, Len Blanco: Firing Blancs by Len and Freyja, Mr Thing by Wearething, The LOL Word, Invisible Cabaret: Let’s Get Visible.